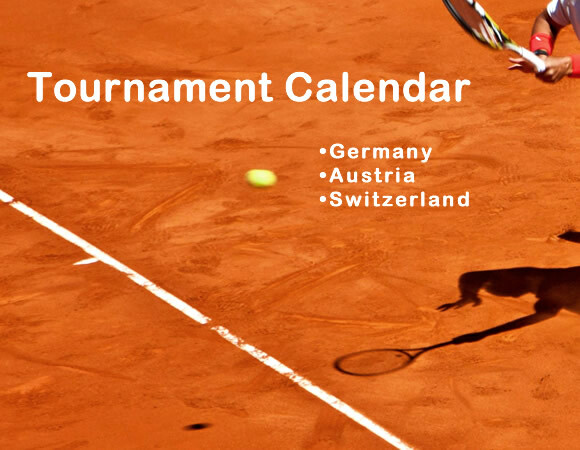 Tennis Academy Munich offers highly competitive rates for weekly & monthly bookings! 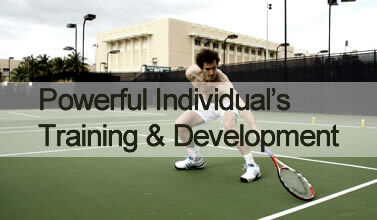 Our individual's development & analysis program is hands down the best way for the tennis player within you to be awaken. It is being tailored to your needs and will teach you everything, from basic skills to advanced techniques. Unleash the beast within with the guidance of our highly trained coaches. 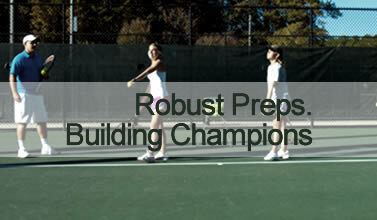 Extended tennis drills, powerful physical endurance training and technique mastering are just few of the training elements which will make you a champion. 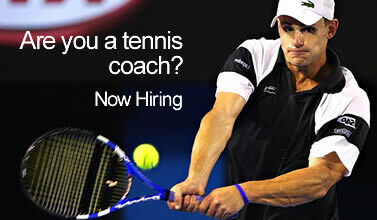 Our video section is a visual aid for anyone trying to improve his tennis skills! With extensive commentary, our coaches handpick the best videos to demonstrate valuable techniques and methods for going pro taught in the academy. 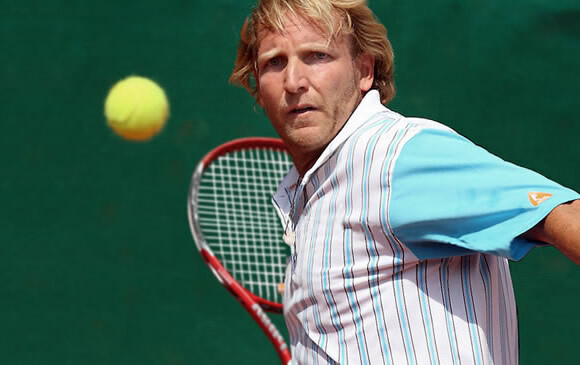 Alexander is the Head Coach at Tennis Academy Munich. 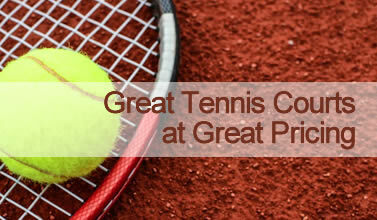 He has an extensive experience in tennis club coaching sessions and welcomes individuals of all ages and ability. 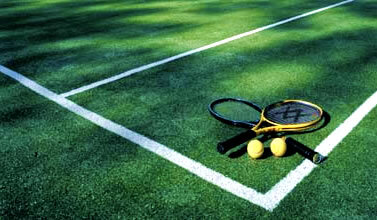 Combine your favourite sport with a breathtaking scenery! Our facilities are located in Anzing-Obelfing, Germany, in a peaceful and picturesque location that aim at maximizing enjoyment. 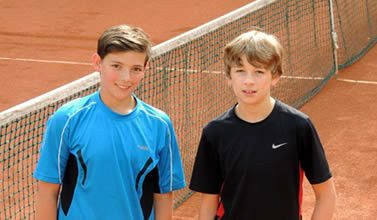 Tennis Academy Munich has just launched it's new Facebook Page!. Now our students and their friends can tag themselves in the photos and videos from training. 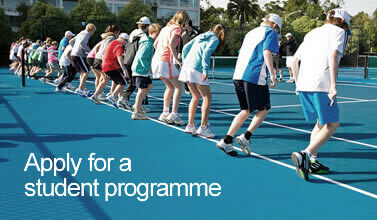 Follow us to stay updated about our tennis courses and specialized programs. Oktoberfest Festival Beer, Fun & Socializing Oktoberfest is the world's largest fair held annually in Munich, Bavaria, Germany that features beer-drinking and merrymaking. 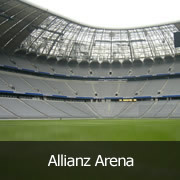 Allianz Arena Stadium Ultimate Football Experience The Allianz Arena is a football stadium in Munich and home of FC Bayern Munich. It is the first stadium in the world with a full color-changing color exterior. 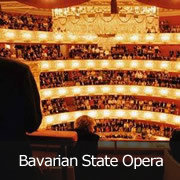 Bavarian State Opera Experiences for the soul The Bavarian State Opera has been in existence since 1653. It has one of the longest and most honored histories of any opera house in the world. 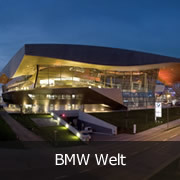 BMW Welt Pioneer Engineering A multi-functional customer experience and exhibition facility of the BMW AG. 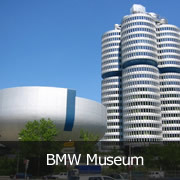 BMW Museum Solid Auto History The BMW Museum is an automobile museum in Munich, Germany. It deals with the history of the BMW automobile manufacturer. Deutsches Museum Not an ordinary museum The world's largest science & technology museum, with 1.5 million yearly visitors and about 28,000 exhibited objects from 50 fields of science and technology.